Ever since I picked up a couple of snuggies for dirt cheap off of Woot last year, the afghans and other blankets in my house have been stored away since I never use them. 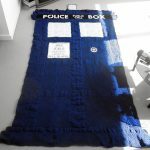 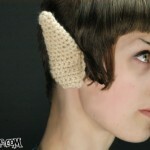 However, if I had an awesome TARDIS afghan like this, I might be convinced to give sleeveless blankets another shot. 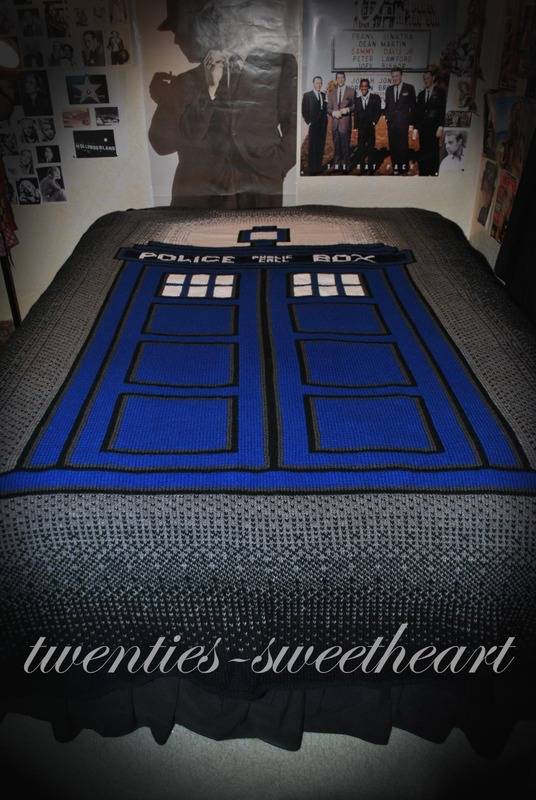 Doctor Who fan and knitter twenties-sweetheart spent about 8 months knitting this beautiful TARDIS afghan. 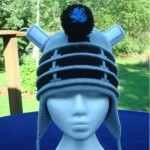 Apparently it fits a queen size bed and took about 5 lbs of yarn to make. 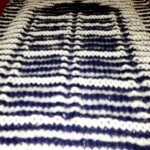 I am amazed at how well it turned out! 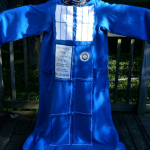 For the Doctor Who loving knitters out there that would like to make their own TARDIS afghan (or if you want to make one for me because you think I am awesome), you can download the pattern over at Ravelry (a crochet and knitting site).